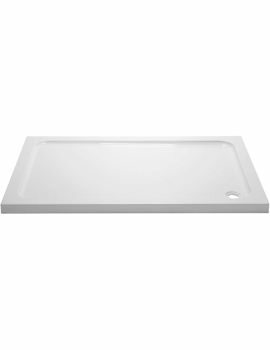 At AQVA, we are renowned for supplying high quality shower trays, and we stock low profile, height adjustable, slim-line, and flat shower trays. 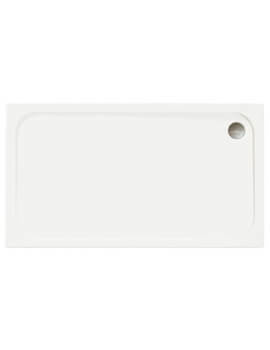 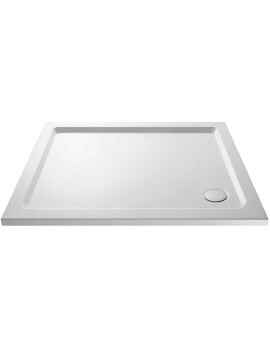 Rectangular Slimline trays have surfaces that are smooth to the touch and feel incredibly light. 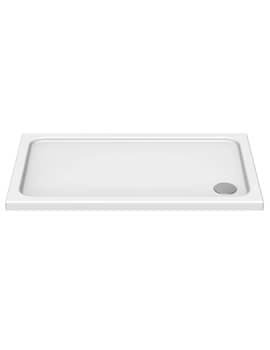 Slim, streamlined and with a range of applications, these trays form a solid base. 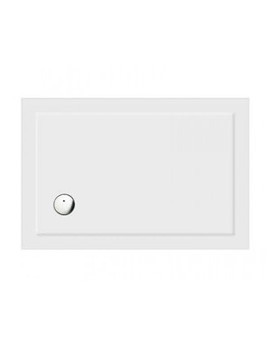 Below, we have displayed a complete series that are superior in quality and are available at an unbeatable price. 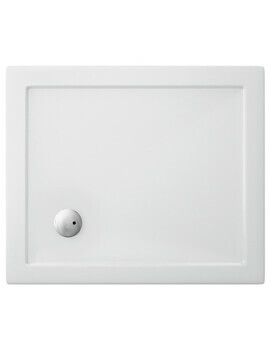 We have in our range high quality designer trays, which can be fitted as standard trays but also, have the potential to be flush fitted to the floor, giving a full wet room look. 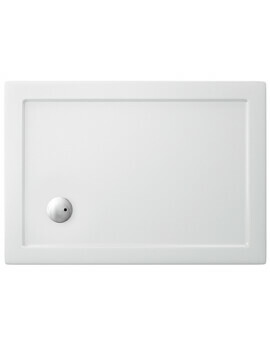 At AQVA, we stock an entire series of trays including rectangular and square.